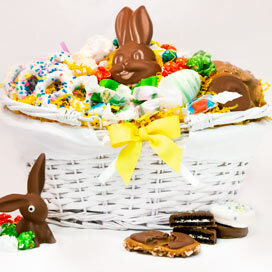 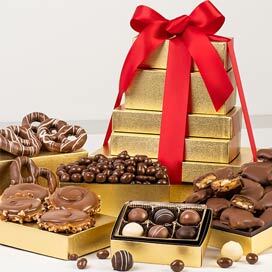 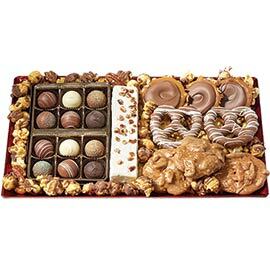 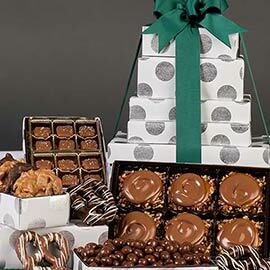 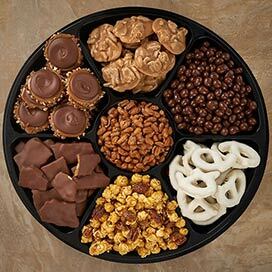 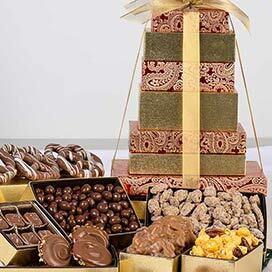 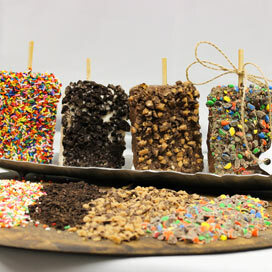 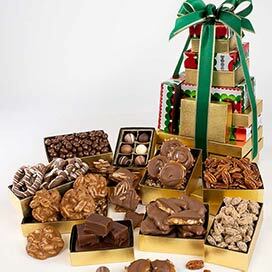 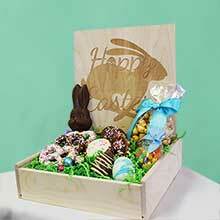 You will make a hit at your next party or family gathering when you serve one of our candy assortments. 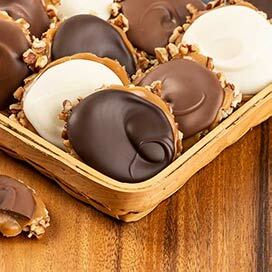 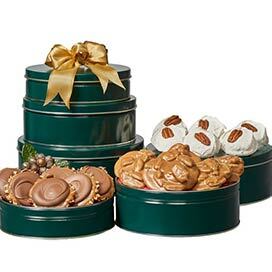 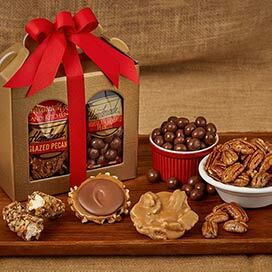 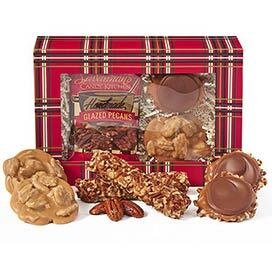 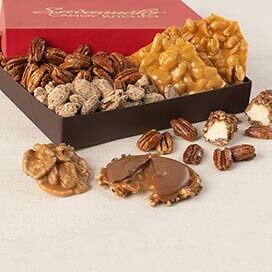 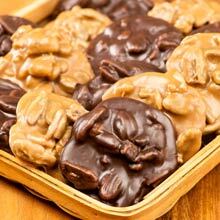 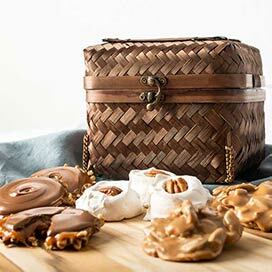 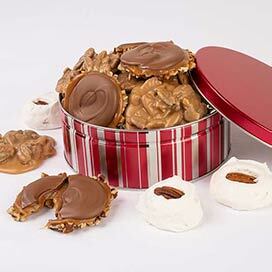 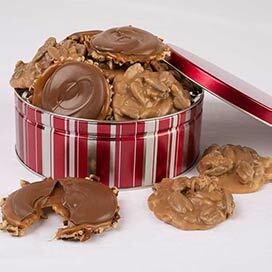 Our Praline and Gopher Duo has been a customer favorite since we first offered it in 1991. 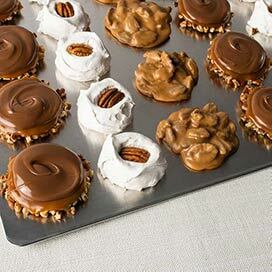 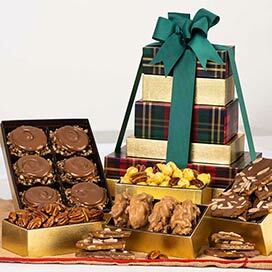 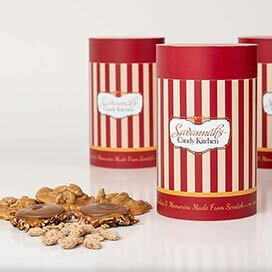 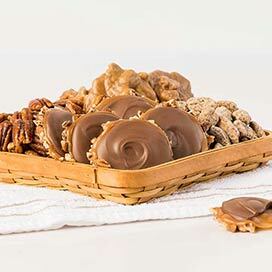 Our duo includes generous portions of our light and delicious Savannah's Original Pecan Pralines – filled with pecan halves and Savannah's Original Milk Chocolate Pecan Gophers – made from a thick bed of pecan pieces, creamy caramel and rich milk chocolate. 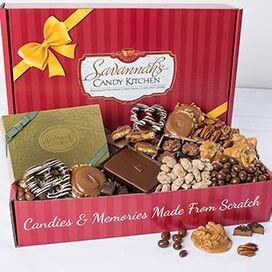 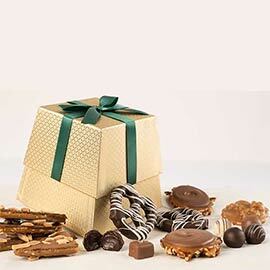 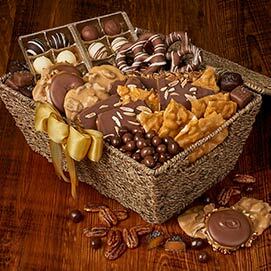 Our candy assortments contain equal portions of our best selling southern inspired treats, which are all hand made with rich and fresh, all natural ingredients.